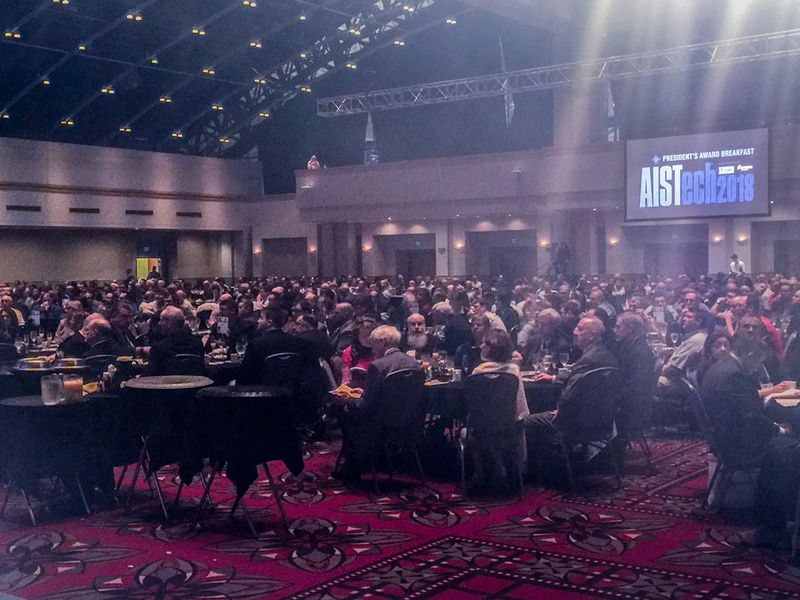 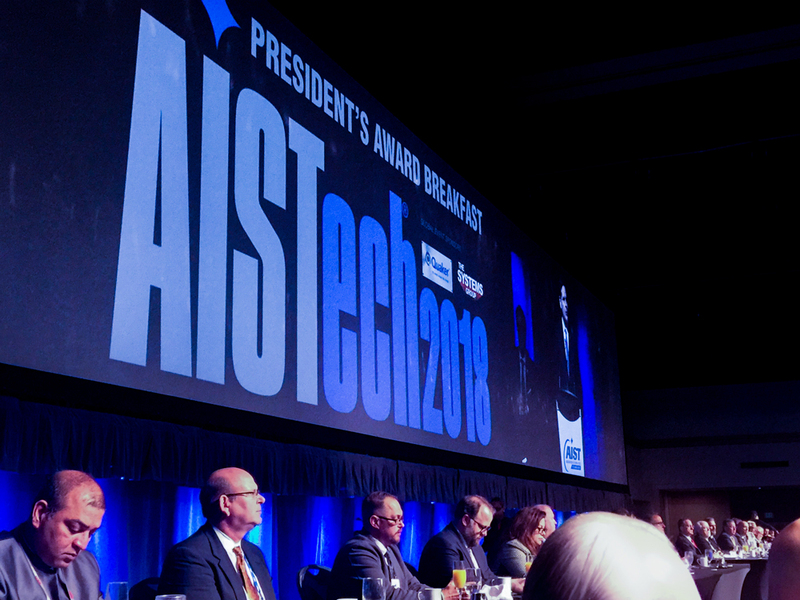 AISTech, the world's largest gathering for the iron and steel industry, was held in Philadelphia, PA for the first time with 5,743 attendees and over 500 exhibits. 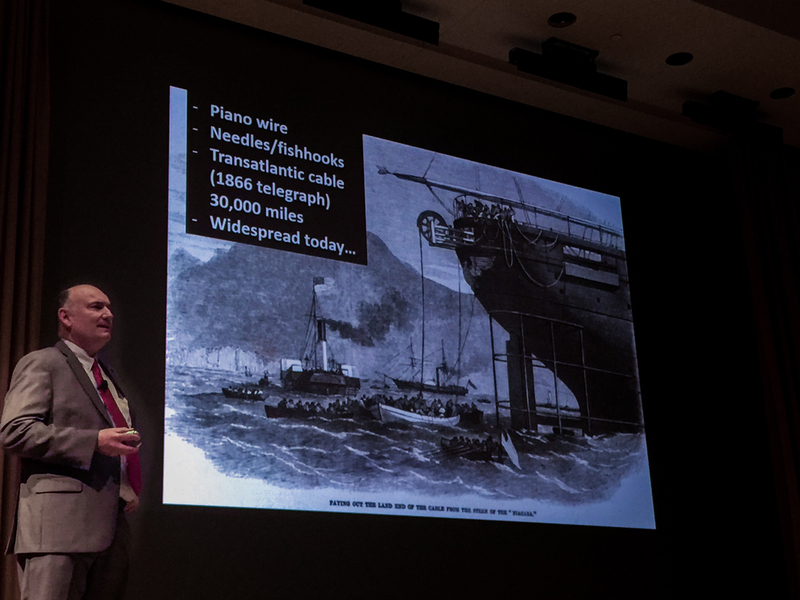 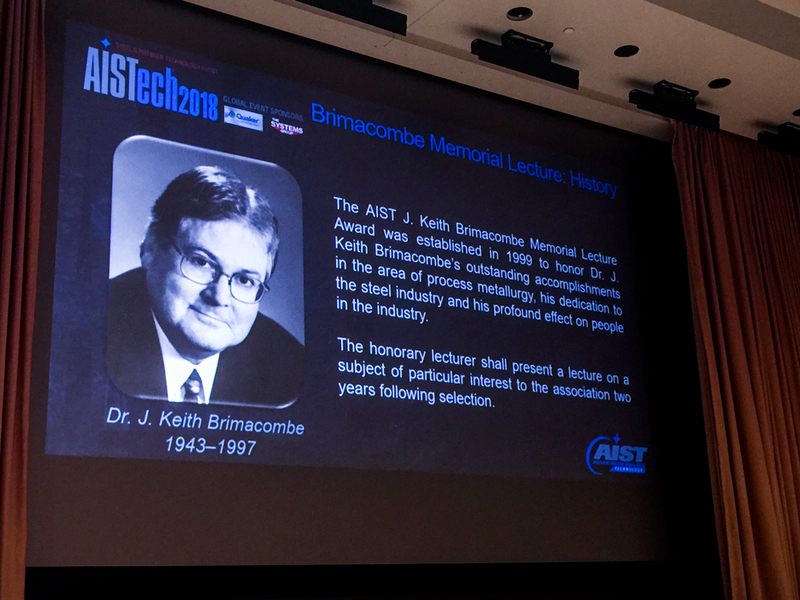 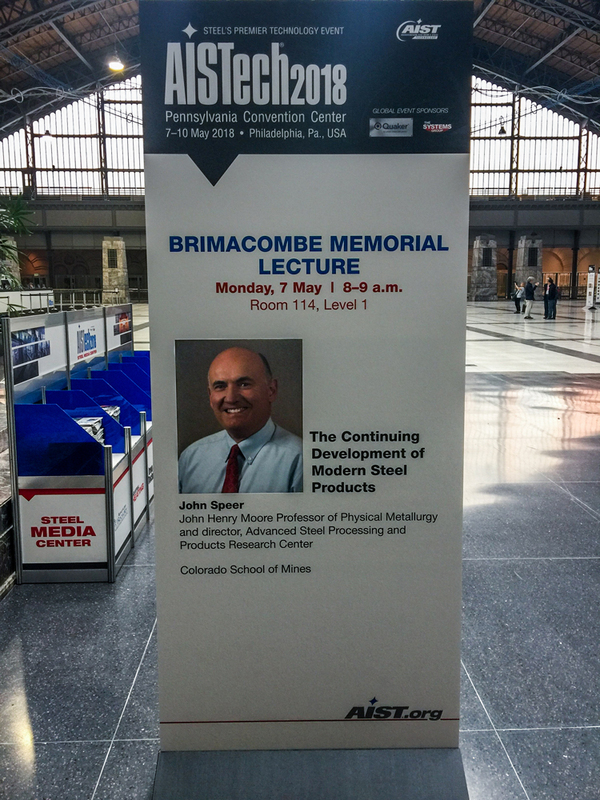 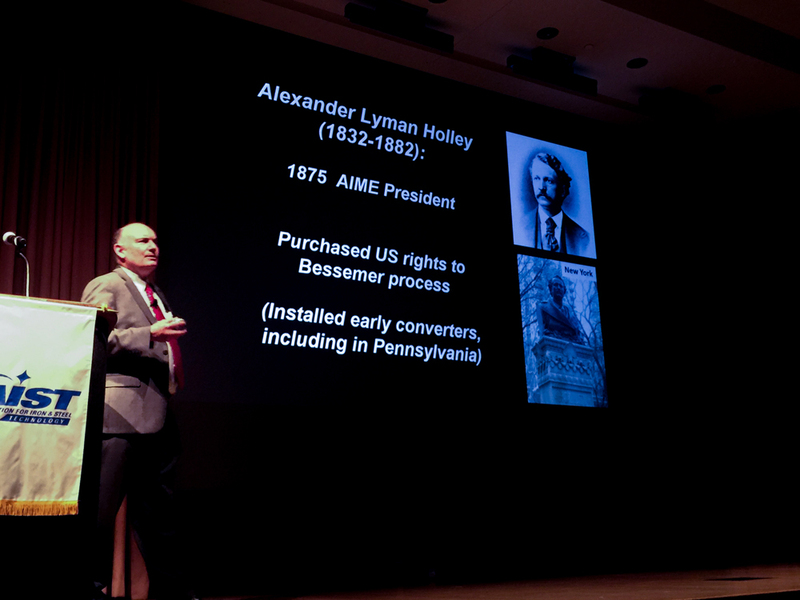 AIME President from Colorado School of Mines, John G. Speer, Colorado School of Mines presented, "The Continuing Development of Modern Steel Products," at the opening Brimacombe Memorial Lecture. 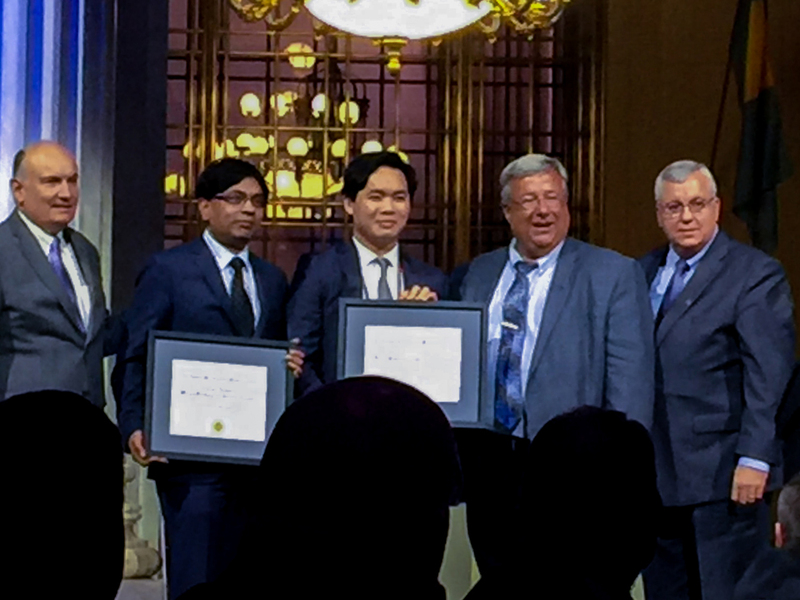 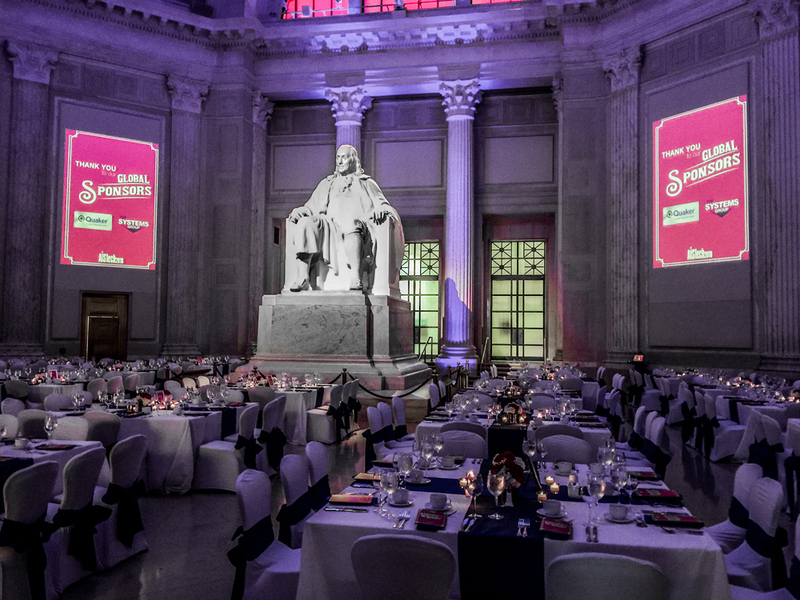 He also conferred AIME Honorary Membership on Tom Russo and Steven Hanson, as well as the Rossiter Raymond Award for best paper by a lead author under 35 to Jackie Leung and co-author, Joydeep Sengupta, at The Franklin Institute. 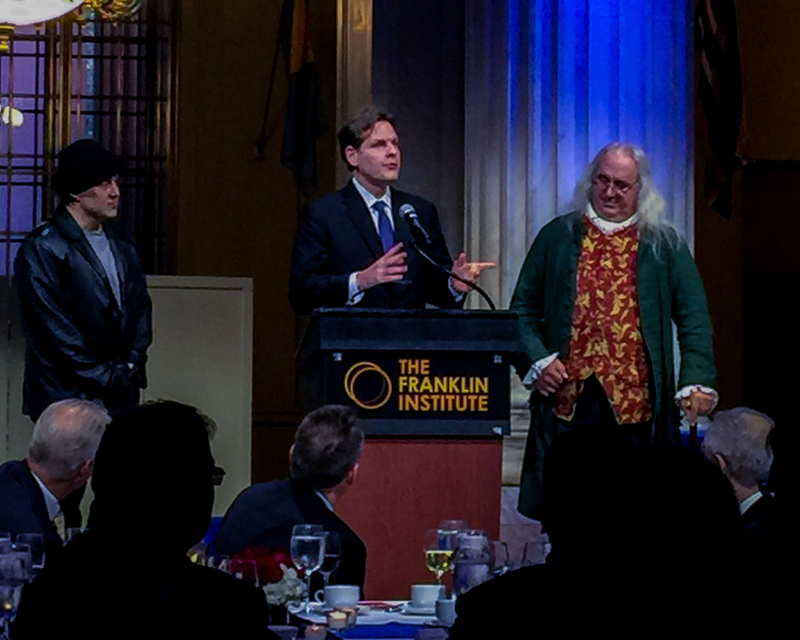 Other AIME awards, Benjamin F. Fairless to John Speer, J.E. 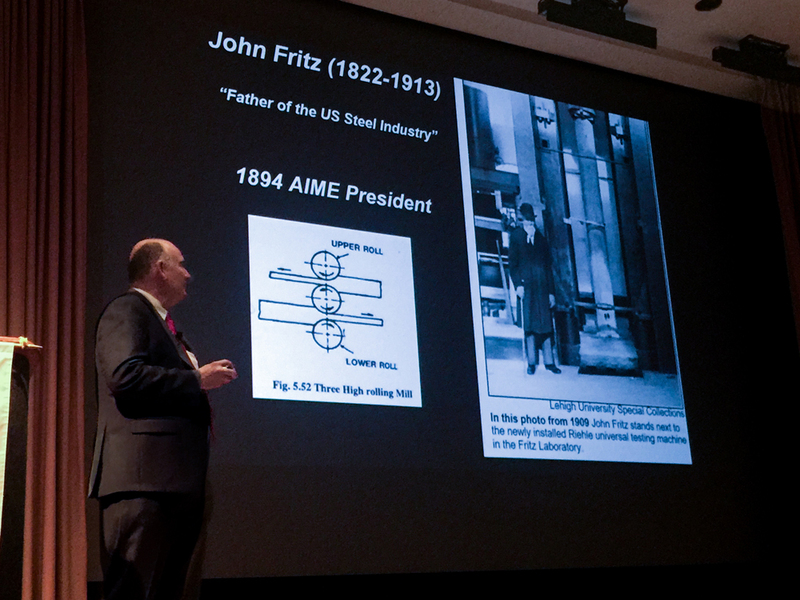 Johnson to Nancy Ward, and Hunt-Kelly best papers (detail below), were presented in front of 1,000 attendees at the AIST President's Breakfast by Randy Skagen of Nucor-Tuscaloosa (also past AIME Trustee). 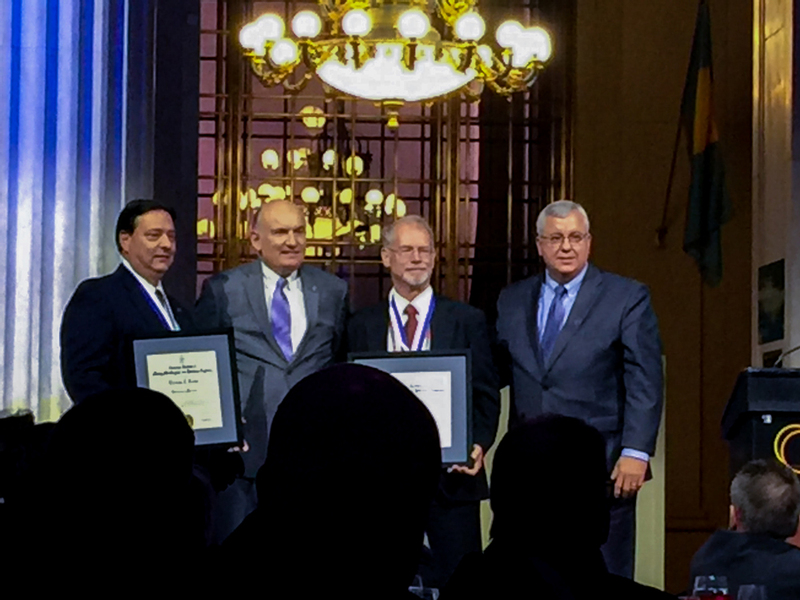 Hunt-Kelly Best Papers: FIRST: Kenneth E. Blazek, Rudolf Moravec, and Michael Lowry, ArcelorMittal Global R&D; Kai Zheng, formerly ArcelorMittal Global R&D; Nicholas Gregurich and Garrett P. Flick, Arcelor Mittal Burns Harbor SECOND: Andrew J. 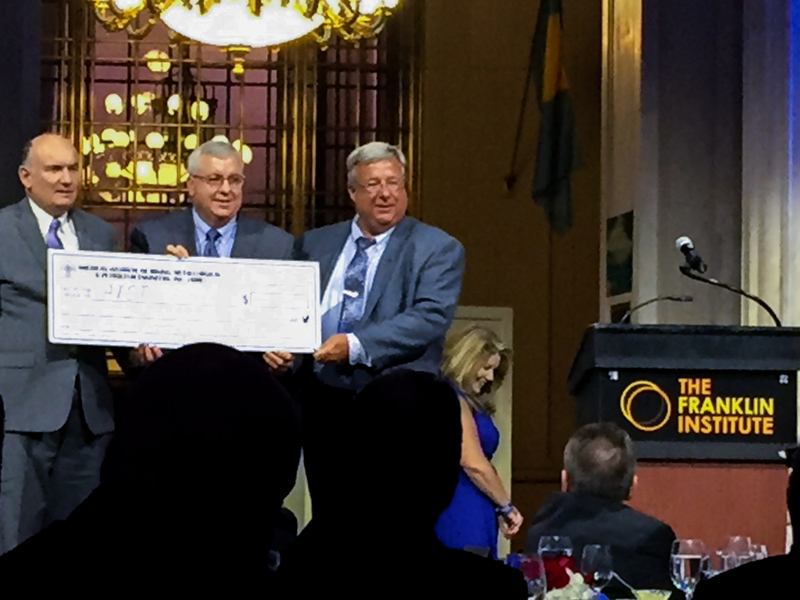 Brown, Union Electric Steel UK Ltd; Jason B. Sychterz, Union Electric Steel Corp.; Petrus H. Bolt, M. Krugla, S. Sengo, and M. Rijnders, Tata Steel Research & Development; Alan Scholes, Materials Processing Institute; Eliette Mathey, ArcelorMittal Maizieres Research S.A.; Gisele Walmag, Olivier Le maire, and Jurgen Malbrancke, Centre de Recherches Metallurgiques THIRD: Daniele Tolazzi, MORE S.r.l; Manuele Piazza, Danieli Automation S.p.A.; Oliver Milocco, Acciaierie Bertoli Safau S.p.A.